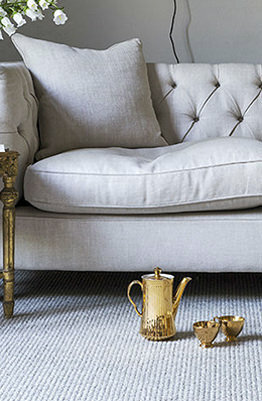 Welcome to Brocklehurst Carpet & Flooring, supplying North London and North West London. 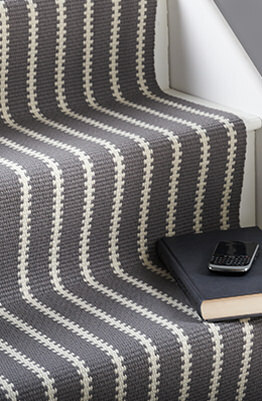 Welcome to Brocklehurst Flooring. 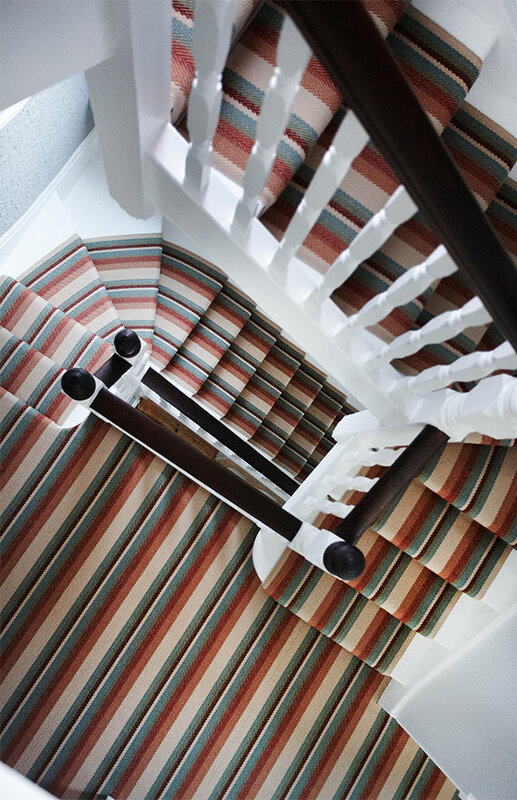 At our Muswell Hill and Belsize Park showrooms you will find a comprehensive and unique range of design-led carpets and flooring. 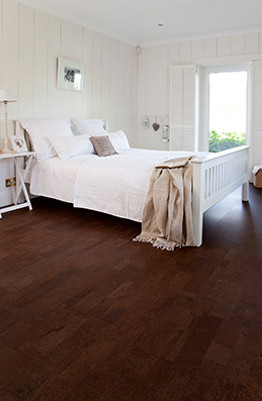 Our knowledgeable team will work with you to ensure you select the perfect floor for your home. All installation is carried out by our team of dedicated and experienced fitters. 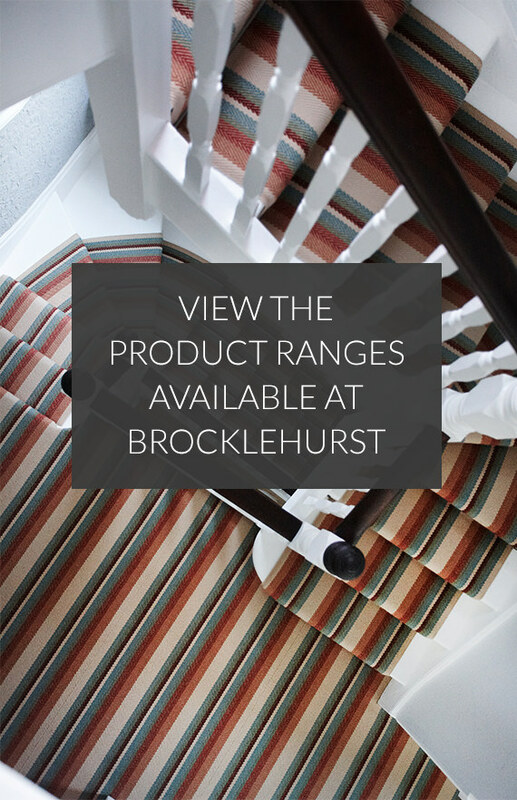 Brocklehurst offer an exciting and complete range of carpets, decorative stair runners, natural flooring, marmoleum, cork, amtico and wood floors. Many are exclusive to us in North London.